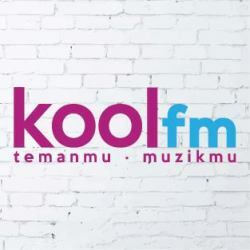 Kool FM Temanmu Muzikmu is a new radio under Media Prima Radio Networks located in Petaling Jaya, Selangor DE, Malaysia. 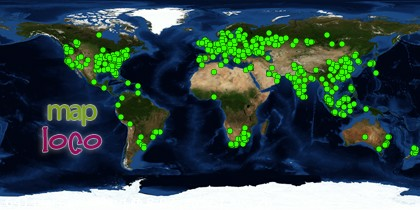 It was launched on 1st of March, 2016. Kool FM is broadcasting its audio on air via 90.2 FM in Pulau Pinang (Penang) and 101.3 FM in Lembah Klang (Klang Valley). Kool FM offers its listeners with many different types of music from 80s, 90s and the latest hits songs from local and international as well as dangdut genre. The Kool FM is the fourth radio station under Media Prima Radio Networks and it is the sister radio station to Hot FM, Fly FM and One FM. Location: Petaling Jaya, Selangor D.E, Malaysia.